First Look: Shuri #1 – AiPT! The new series begins this October! 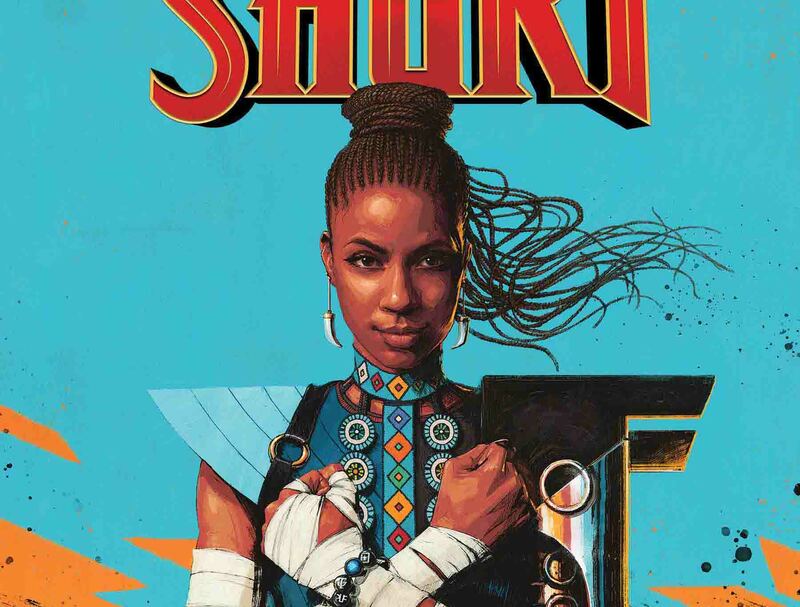 At the cusp of San Diego Comic-Con Marvel Comics has revealed two covers for the upcoming Shuri #1 comic book out this October. Possibly my favorite character from the Black Panther movie I couldn’t be more excited. What brings her into the Marvel Universe’s latest stories? Check out the covers and more details below! Don’t miss all of Shuri’s adventures in SHURI #1, in comic shops this October!